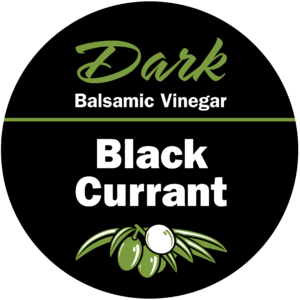 Our naturally infused balsamic condimento is caramel colour-free, free of added sugar or thickeners and is aged in the wood barrels of the traditional Solera System in Modena, Italy. 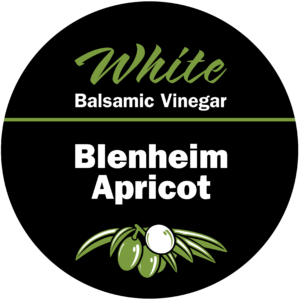 It pairs well with the fruity notes typically found in Koroneiki Extra Virgin Olive Oil, and is also excellent blended with the Butter Infused Olive Oil. 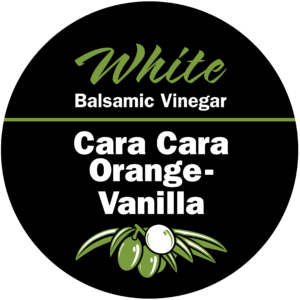 Use this blend over oatmeal, cream of wheat, or pancakes. 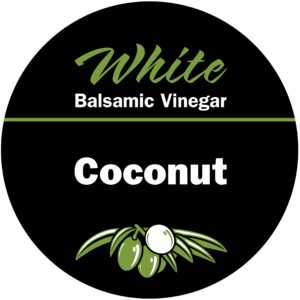 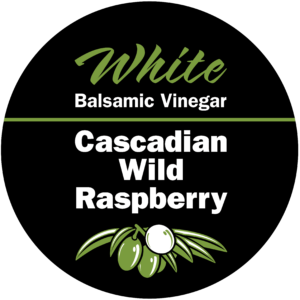 Our Coconut White Balsamic is wonderfully sweet, pleasingly tart and redolent with the clean, natural flavor of coconut. 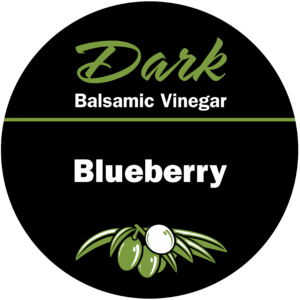 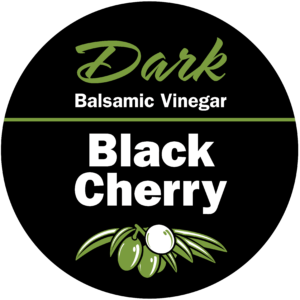 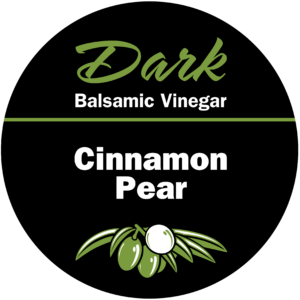 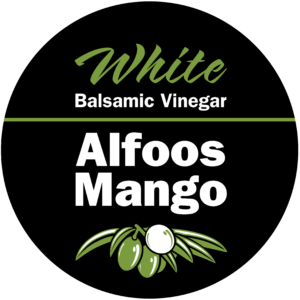 It makes a fantastic dressing or marinade and is divine paired with our Persian Lime Infused Olive Oil, Cilantro & Roasted Onion Olive Oil or Roasted Sesame Oil.